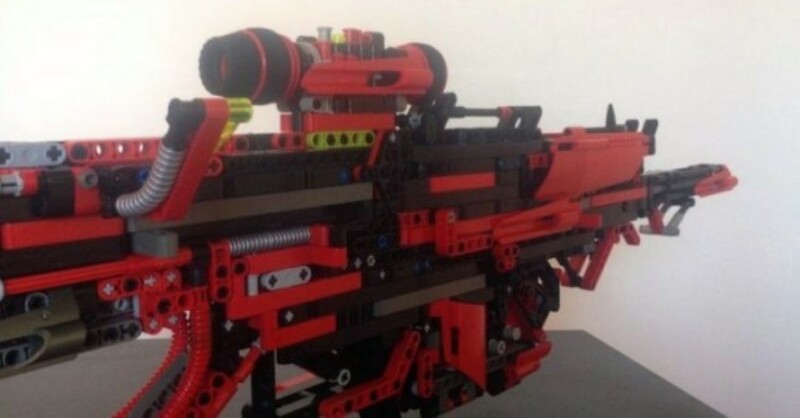 Home News Man Spends 3 Years Making Lego Sniper Gun That Actually Shoots! We all loved Legos as kids, didn’t we? Those tiny little brightly-colored Danish bricks can make anything, after all. What’s not to love?! But it turns out that Legos aren’t just for kids, you know. Adults can have plenty of fun with them too! Imgur user and YouTuber RedTec knows all about this first hand. He’s spent the past THREE YEARS creating a fully-functional bolt action, detachable sniper rifle with a removable nine round magazine. 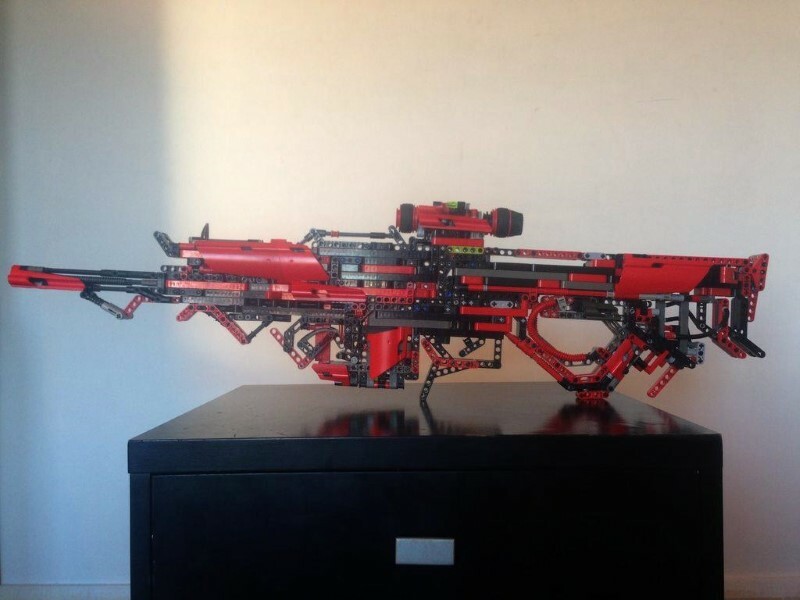 And it’s pretty amazing… We’ve heard of guys making Lego guns before, but never anything this epic! Three years is a long time, huh? He must be pretty proud and attached to his Lego sniper rifle. Well, you’d think so, wouldn’t you? But apparently not. The reason we’re all seeing it online? He wants to sell it. That’s why he’s posted the videos and images. So if you’re interested – give him a shout! “I actually would now like to sell it to anyone who’d like to have it. Email me if you’re interested. If and when I do sell this I will make another one and sell that too, I’ll then make another one and so on. If you’re wondering about price, well, how much do you think it’s worth? Email me and make an offer.” How much do you think it’s worth…? Hmmm. Before you answer – see it in action! Next articleCaged Onlookers Get The Shock Of a Lifetime When This Shark Attacks!